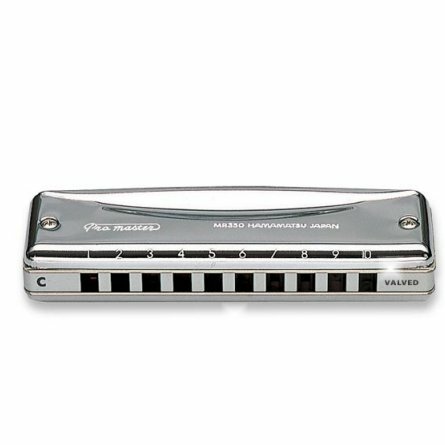 The Suzuki Promaster (MR350v) harmonica valved version. 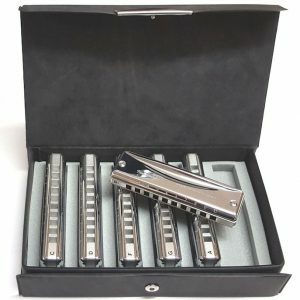 The Suzuki Promaster Valved harmonica is built with the same precision as the standard Promaster but it includes a revolutionary designed valve system to allow easy note bending. 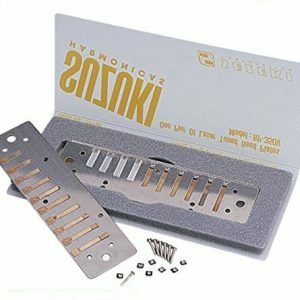 Its note bending abilities will make your musical sound magical. 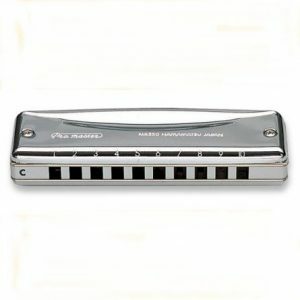 It is available in 14 keys and comes with a soft lined hard shell carrying case.